This year the Official 2019 after Party will be at Ground Kontrol, 115 NW 5th Ave., just a short distance from the conference location. Engage attendees can join us from 6:00 pm until 10:00 pm for heavy appetizers, drinks and FREE GAMES! Unlike most conferences, Food, beer, house wine, and well drinks will be covered. A cash bar is available for your other beverage desires. 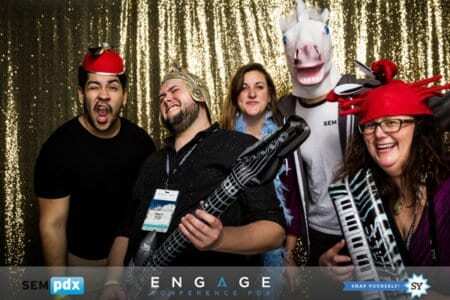 See photos from the photo booth at a previous Engage After Party! Time: 6:00pm – 10:00 pm, but the venue will remain open until 2am. You MUST wear your Engage name badge to gain entrance into the After Party. 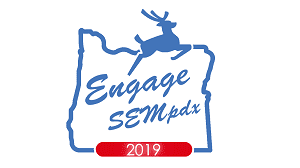 Instead of going home after the conference, the SEMpdx board and conference speakers invite you to join them in a pub crawl, where we’ll visit several of Portland’s world famous brewpubs. We’ll likely hit 10 barrel, Deschutes, Rogue, Bridgeport, Back Pedal & more, but our itinerary is not yet finalized. Once it is, a schedule will be posted here. 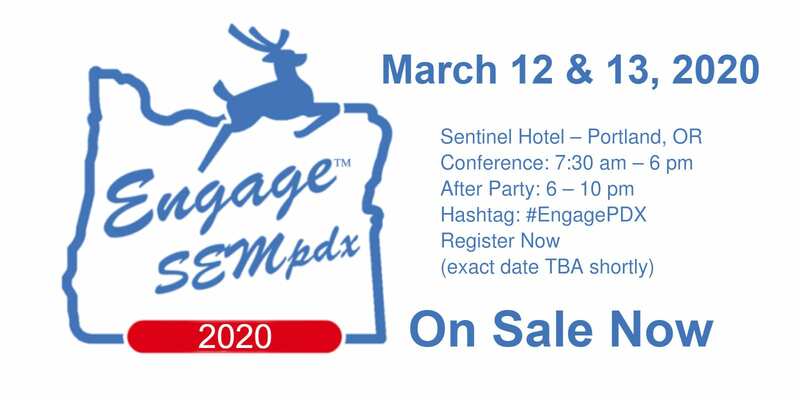 Contact SEMpdx’s Engage Sponsorships Team for more information about becoming a sponsor!